Your cognitive functions decline. So much so that it’s equitable to being impaired. Your likelihood of getting in a car accident goes up. Your hunger hormones become unbalanced to the point where you always feel hungry, crave carbs and eat more. Your mood is low and it can feel like depression. Your muscle recovery from workouts is impaired so you feel sore if you worked out the day before. Your problem-solving skills are impaired, so issues that typically feel like nuisances can feel completely overwhelming. The Cleveland Clinic suggests that adults aged 26 to 64 need 7 to 9 hours a night. Anything less can cause the impairments I just mentioned or worse, over time it can cause brain damage. 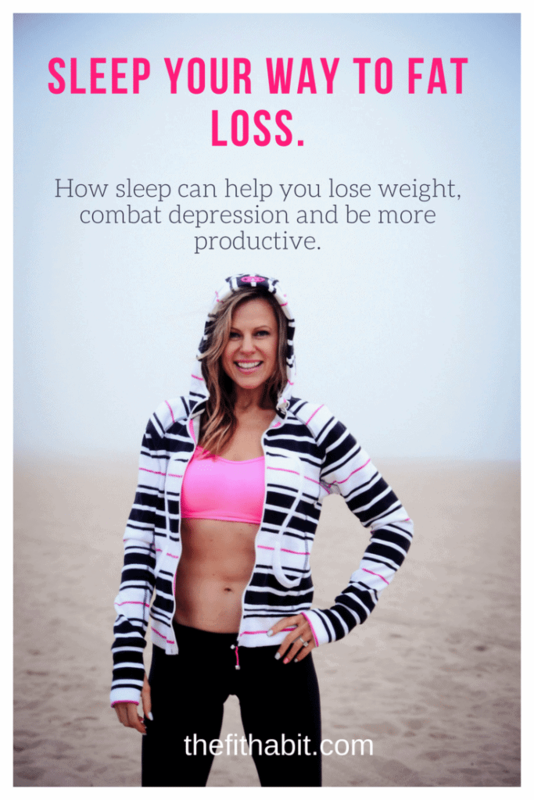 If you’re trying to lose weight, sleep is a critical behavior that you must take seriously. 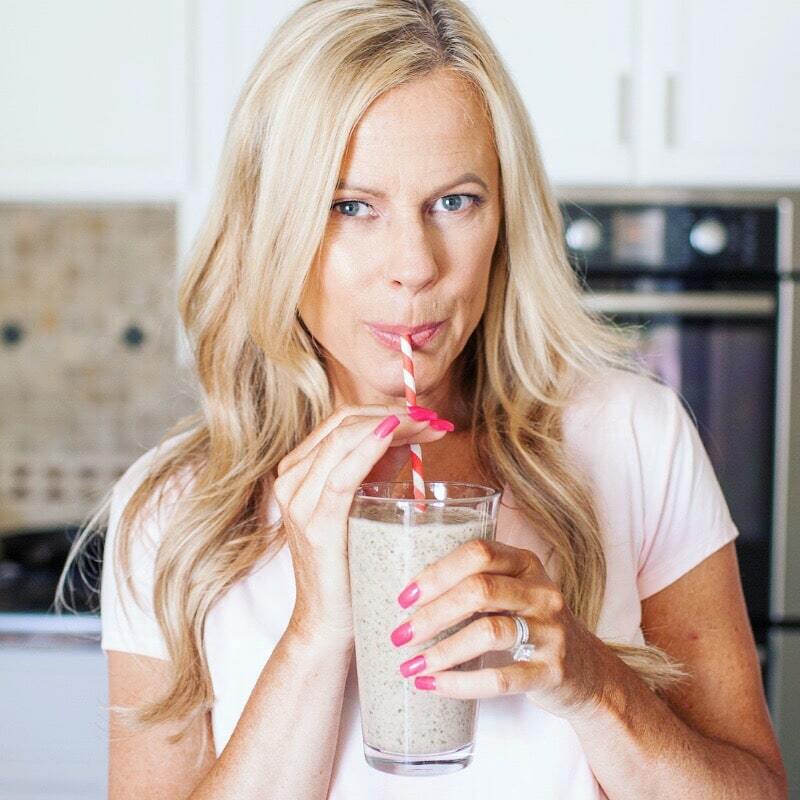 Studies show that if you don’t sleep enough, ghrelin (the hormone that tells you to eat) goes up and leptin (the hormone that tells you when you’re full) goes down. You can see how this can turn one’s diet into a total train wreck fast. If you’re not sleeping enough or getting enough quality sleep, you’re setting yourself up for problems with your diet, your ability to cope with stress and your general happiness levels. So unless you’re a big fan of being cranky pants all day (which I’m so not), then you have to make sleep priority numero uno. No excuses!! One of my primary goals in life is to get 8 hours of sleep a night. I know that might sound strange to hear, but it’s a foundational habit that not only serves my general happiness and ability to do great work, but it also keeps me lean and happy. Want to dive into more research and evidence around sleep habits and how poor ones can derail your life? Start here and also check out the book Sleep Smarter. 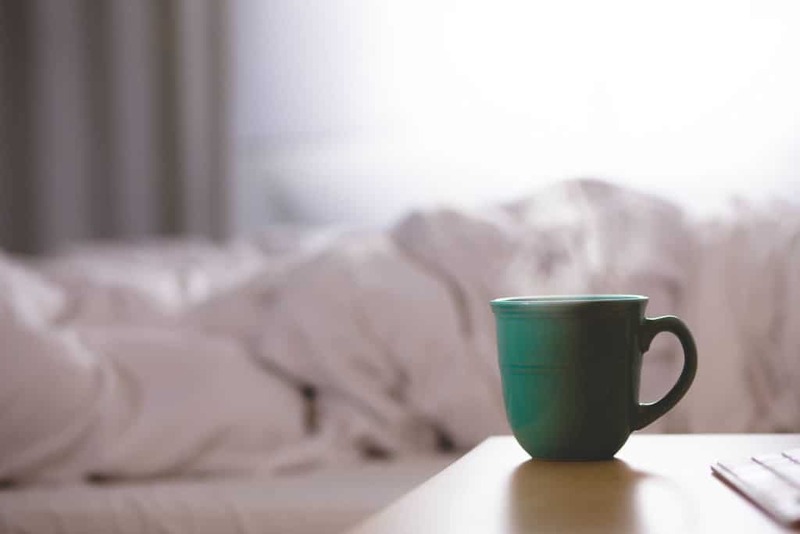 It has tons of great, actionable info to help you start sleeping more. I’m with you all the way. Gotta get those ZZZ’s otherwise I’m a trainwreck or just incredible hard to be around because I ‘m so fussy (and that’s putting it mildly). I liked learning about the leptin and ghrenlin though. Very interesting. Thanks.